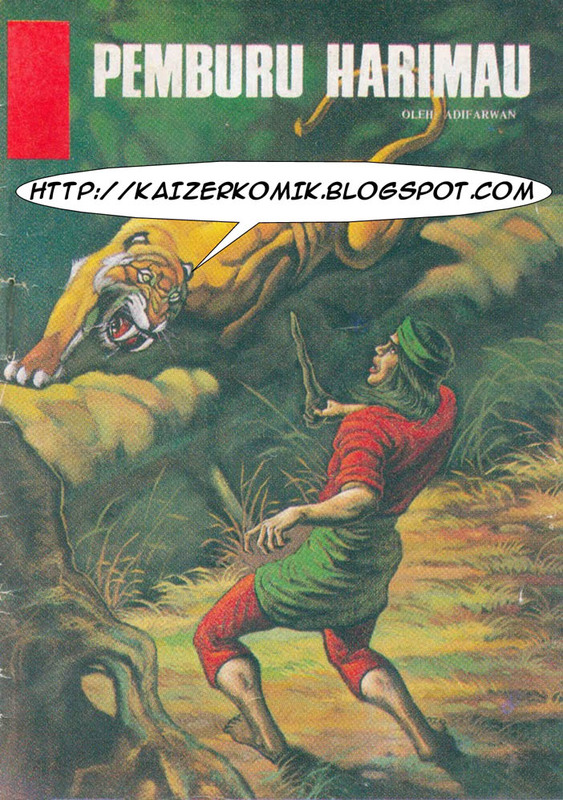 Nota KAIZER :- Satu lagi komik klasik yang disedut dari I don't remember who...Diupload balik supaya dapat dinikmati semua...ENJOY!!! Strictly for Promotion. SUPPORT Legal HK Comic Publishers! Our efforts will be proven double-edged unless you buy the actual printing and support the HK Comic Industry. Requests will NOT be entertained, we simply scan what we like. It breaks our backs just to do this. This is not charity, we have a CAUSE to fight.